One of my favorite ways to make employees feel special is through gifts. Yes, I even have a book by Hallmark on gift giving. Gift giving pushes pause on the present moment and unwraps the value of the employee so clearly that their worth is undeniable to them. If a picture is worth a thousand words, gifts are worth their weight in gold. They have the tremendous power to soothe, heal, mend, empower, and inspire. 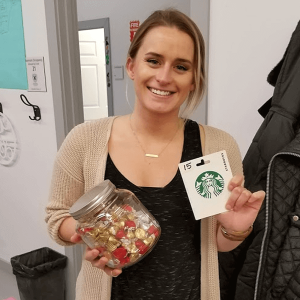 Below are a few of gifts we’ve given and the secrets behind them have made our partners feel like neighbors, customers feel like friends, and employees feel like family. You might argue that you don’t have the time or money to shop and wrap gifts. However, a simple Post-it Note, card, email or Slack message sharing your gratitude goes a long way. We had an event where a personal letter was read to each employee’s parents and/or significant other thanking them for having a hand in making that employee what they are for our team. On employee’s birthdays, each person would go around and say one thing that employee did that was personally meaningful to them. 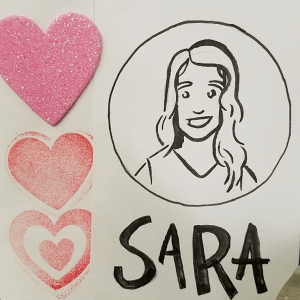 Our Marketing Director used the artistic talent of her husband to hand draw caricatures of each employee for Valentine’s gifts. Using your personal talent to create your gift is the same as giving of yourself and compels the employee to lean in and engage with what is now a treasured keepsake. Bringing in your mother’s homemade, famous peanut butter fudge is amazing but giving away her recipe as a gift is a whole different level. 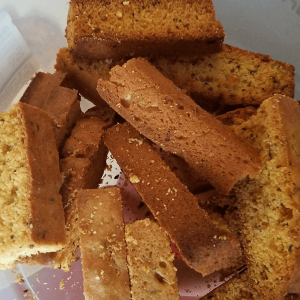 We’ve had our Founder bring in biscotti cookies his mother made with special sugar crystals and anise seeds from Egypt. Another employee gave us homemade egg rolls that his mother made to use as an appetizer for a party. Homemade food from family recipes are a great way to share your past with the present moment. Bring in your natural herbs and veggies from your garden. We had one of our employees bring in trays of his mothers herbs and everyone picked samples to take home. 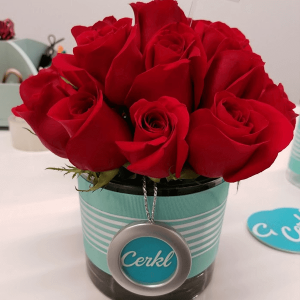 One of our employee’s mothers is super creative and made Cerkl containers filled with red roses as thank you gifts for our customers. 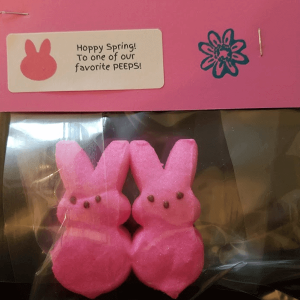 Peeps and Pirates. What is trending? It could be Easter or Talk Like a Pirate Day. Holidays are great avenues for gift ideas and celebrates the day in a way that brings fun and recognition of these important days. Shake up your existing luncheons to bring a fun theme. 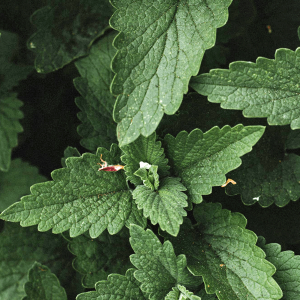 Every year my family would pick fresh mint from our family’s farm for Derby Day. I gave small bouquets of mint that accompanied an invite to our team’s Kentucky Derby Team Lunch. The invitation, and the share of my family’s tradition set the tone for our event and made everyone feel like a honored member of my family. 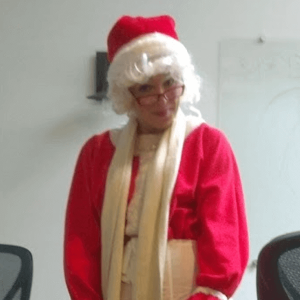 I once dressed up as Mrs. Claus and invited our team to an afternoon party with Mrs. Claus. Leading up to the event, employees were wondering if Mrs. Claus was really going to show up. Adding the element of surprise, fostered a kid-like excitement throughout the week and kicked off the holiday season with energy and fun. My daughter LOVES to arrange flowers. 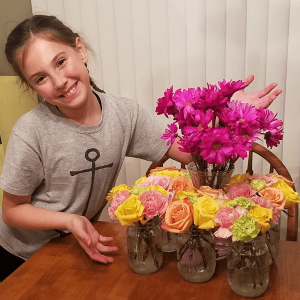 She arranged little bouquets in Mason jars for each employee. They brightened up the office when we were hungry for spring and they loved to see her talent blossom. Also handwritten notes in kids’ handwriting is precious and it gets your children involved in your work life. This also promotes a family culture and celebrates employees that are parents. Deep down when eating a salad at lunch, you know everyone would love to indulge in the dessert menu. So we did this. 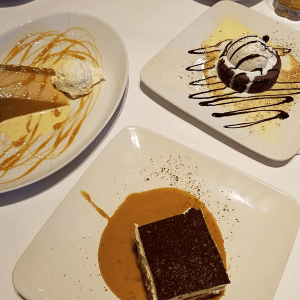 When taking out one of customers as a thank you, we ordered every dessert and had the group take a bite of each one and vote on their favorite. 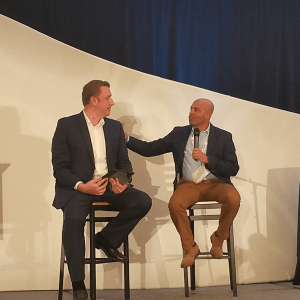 This was a great way to celebrate our customer’s success. Also, yogurt bar with toppings or a candy bar with your companies colors make for a sweet ending to your gratitude lunch. Gifts are more than tokens, they are memories. Choreographing an employee event is a gift in itself. Celebrate the moments that matter with a trip to the theatre, Topgolf, paintball, or the local bar. Hint: Take the time to create a Google Form to allow your employees to vote for their favorite type of outing and use your customers’ places of business as options. 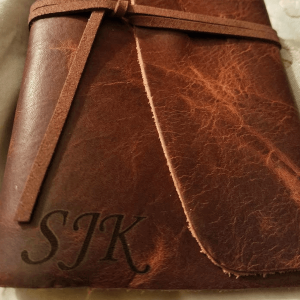 When giving gifts, the more personal the more special. The more special, more magic and good feelings will be sustained with that gift over time. We had an employee engrave a team slogan on a necklace and give it to her director. Gifts with the employees’ favorite initials, favorite type of drink (yes, know if they like the Havana Latte and greet them with it on their first day), favorite chocolate or place for coffee. 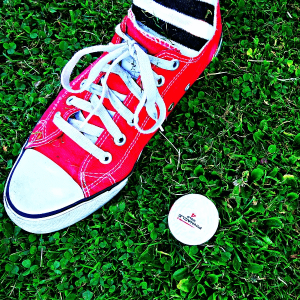 Knowing the details of employees’ preferences makes the difference. A photo of their achievement or work product. 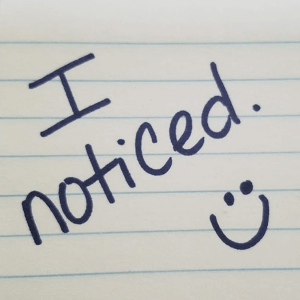 Emailing a photo of an employee on stage receiving an award or in their element is a great way to shine a light and reflect back the worth of that employee back to themselves. 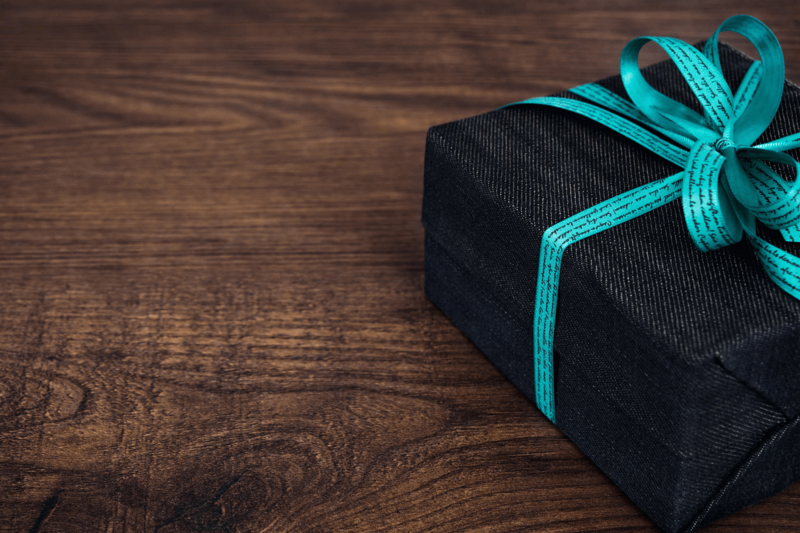 When launching a new program, project or initiative, make it fun and show gratitude for your employees leaning into something new by giving a gift that matches the theme of the new task. A gift carefully packages the new work project into something meaningful and special. When gifts are given from the very depth of who we are, they create a culture of celebration and abundance. They allow employees to feel your gratitude and empower them to use their talents to show their gratitude to others. It breeds a vulnerability that is contagious, resulting in a beautifully wrapped package of authenticity, sincerity, and a closeness money can’t buy. Take the time to carefully and thoughtfully wrap your words and gratitude as it will be priceless to your team. Thanks for the great ideas. Among other things, we give a small plaque or trophy to celebrate employee work anniversaries and have a fun ‘white elephant’ gift exchange at Christmas time. These are all great ways to build a strong and fun work culture!